Pam took up painting shortly after she retired from teaching. 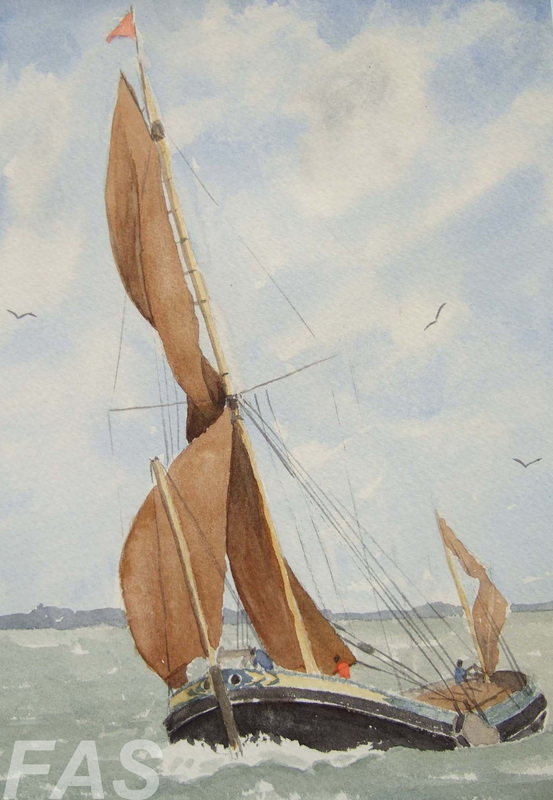 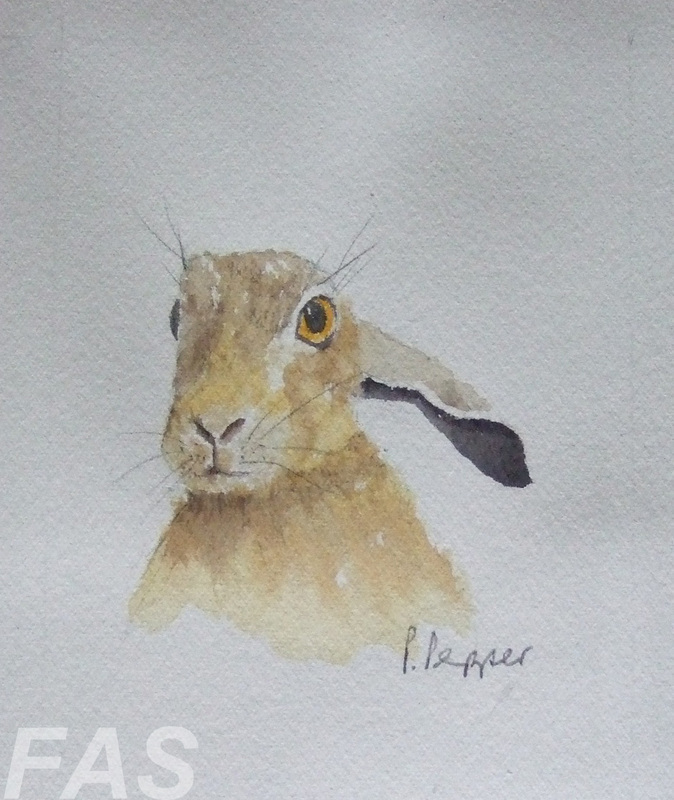 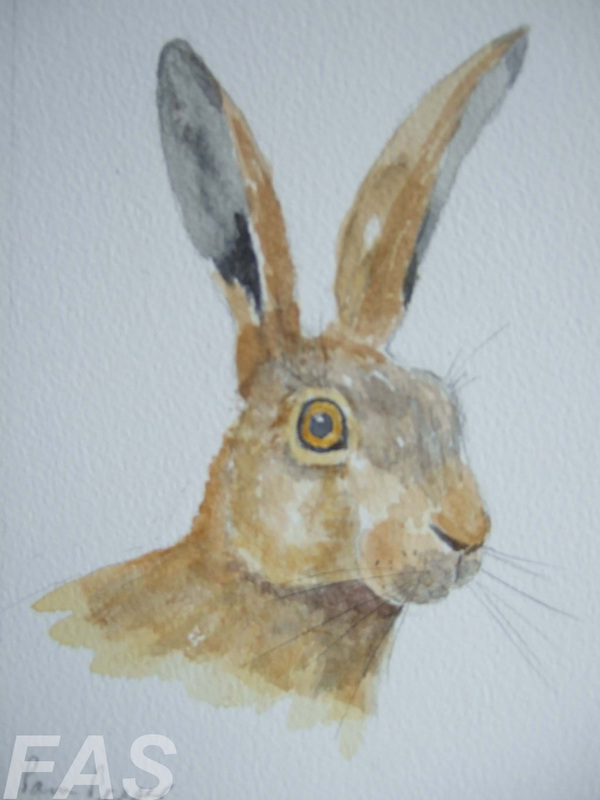 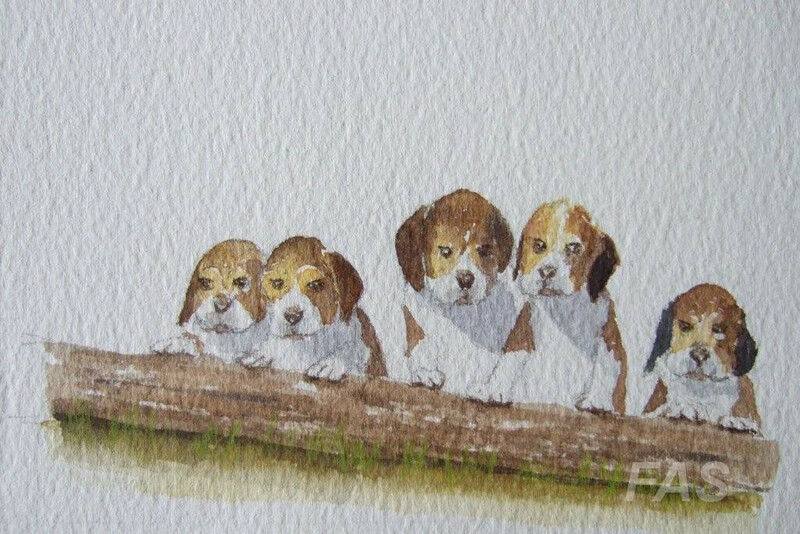 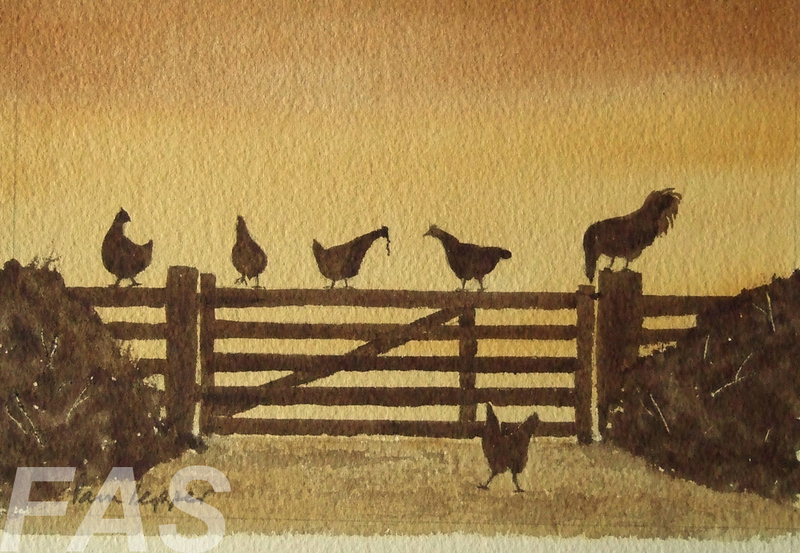 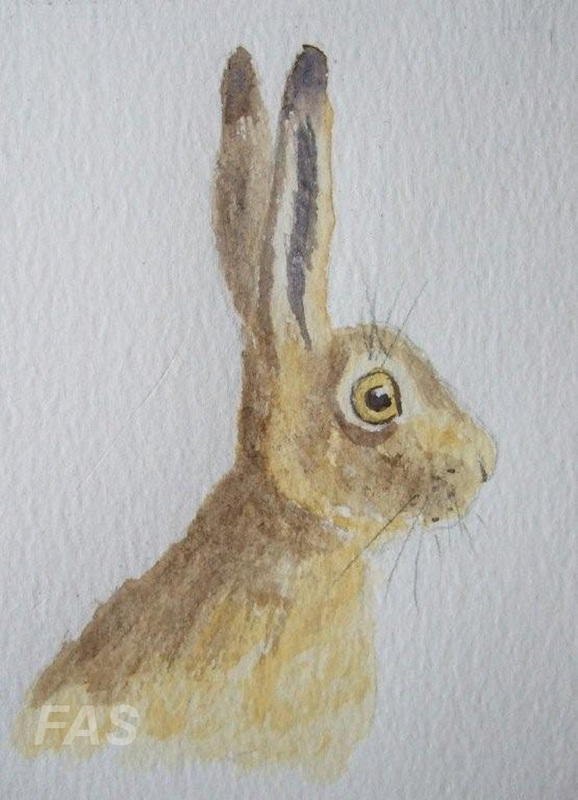 Her preferred medium is watercolour and her favourite subjects are, boats, the sea, coastal landscapes and more recently, hares. 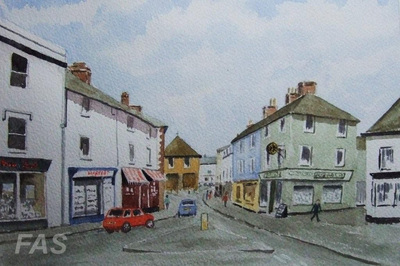 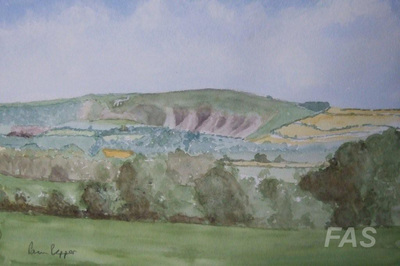 Pam has exhibited in London and exhibits widely in Oxfordshire. 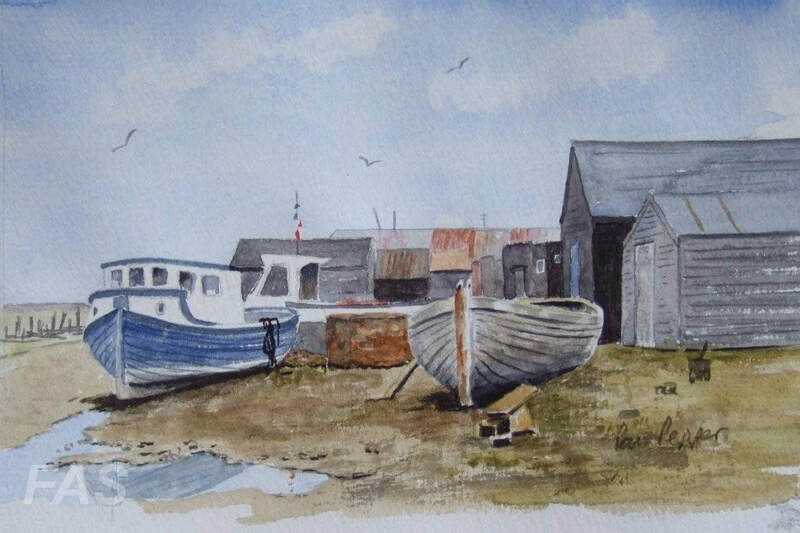 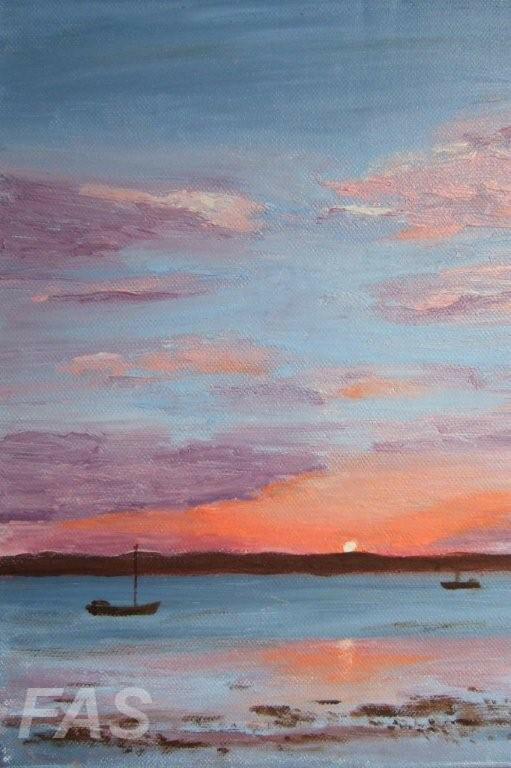 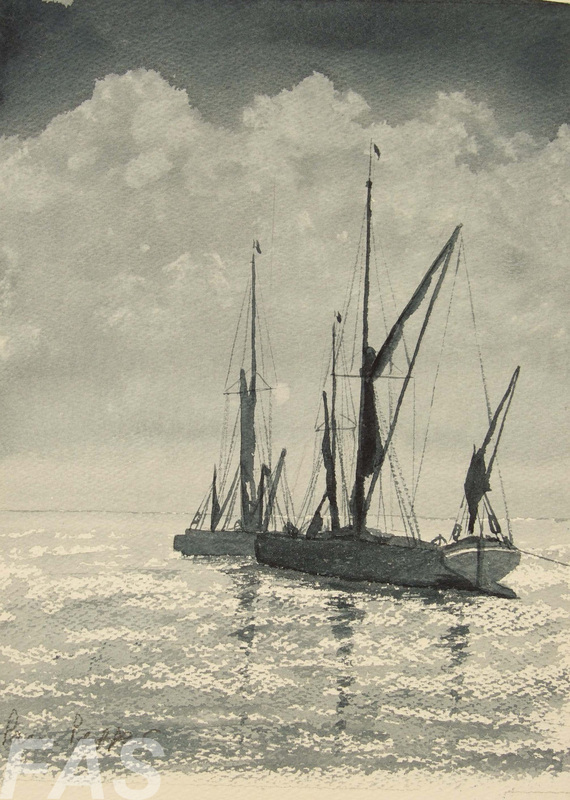 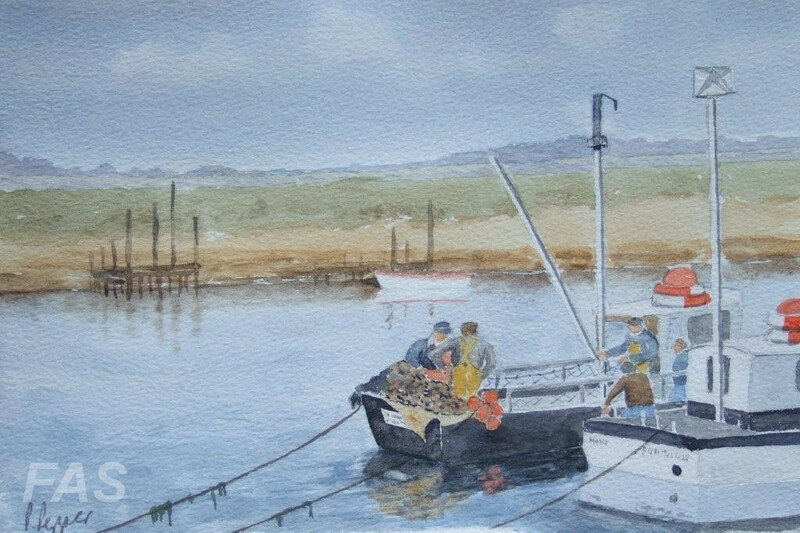 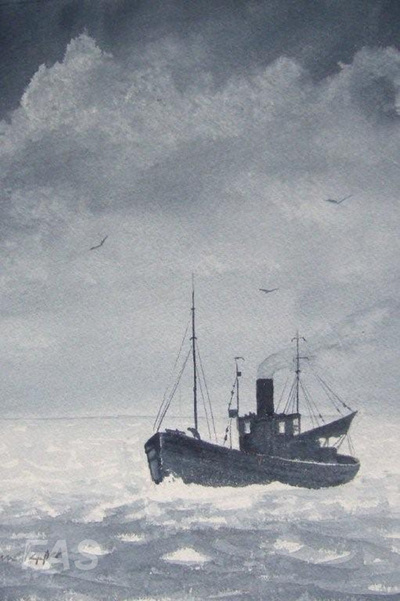 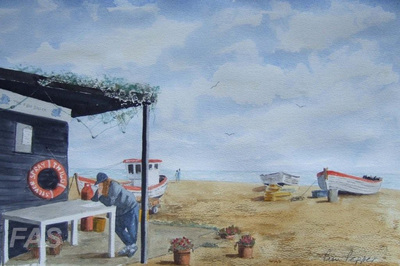 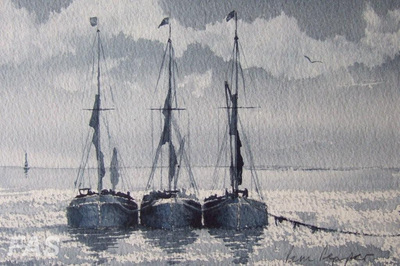 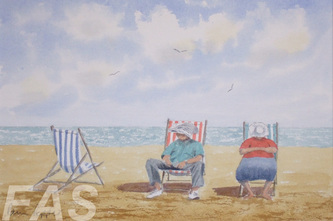 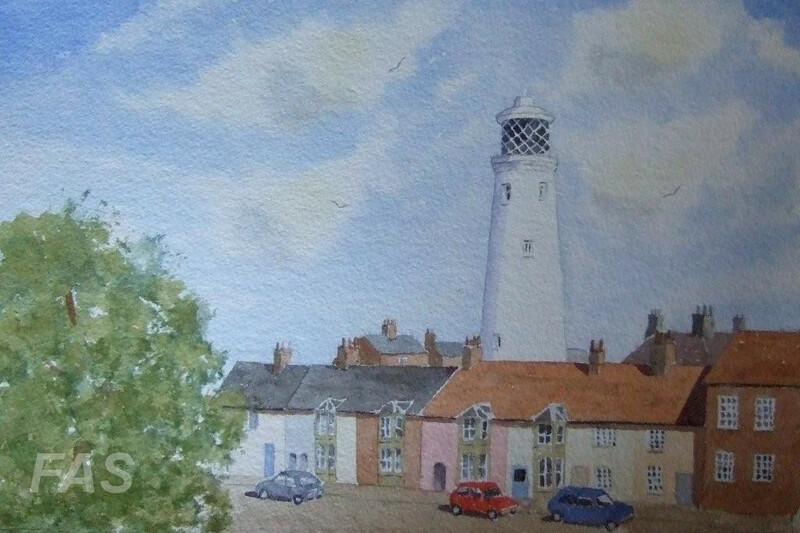 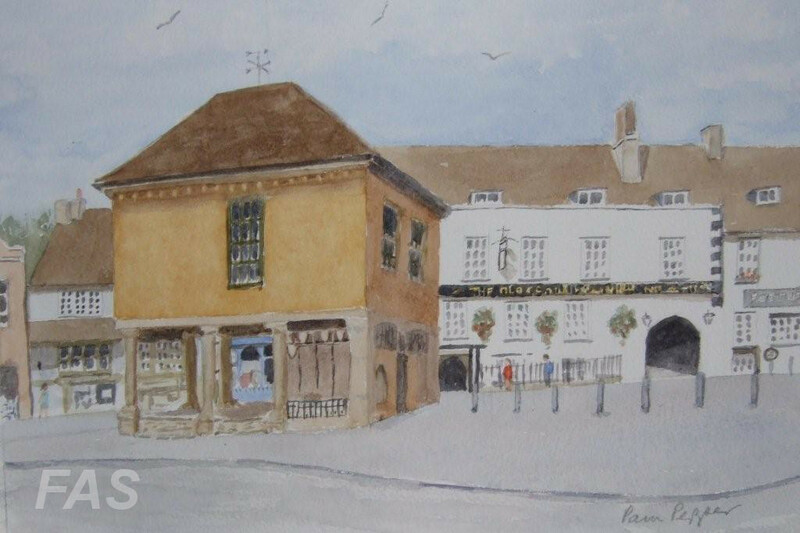 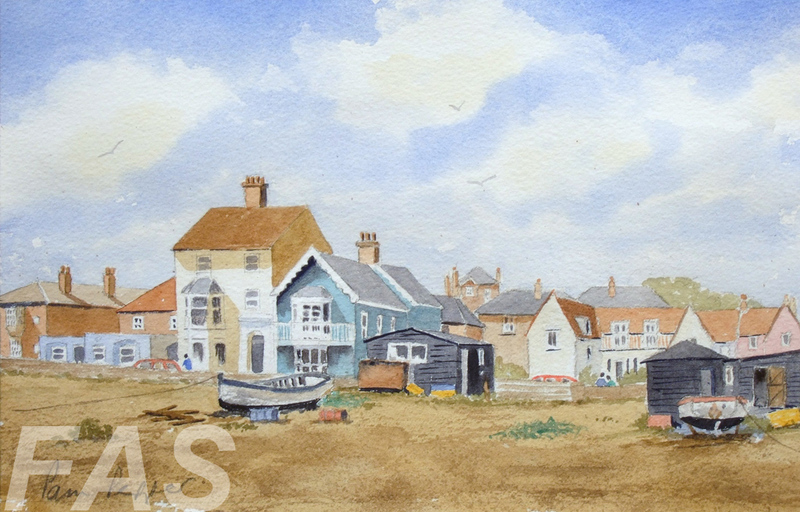 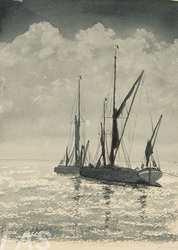 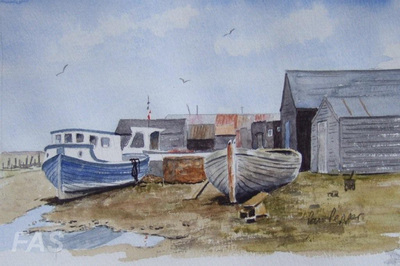 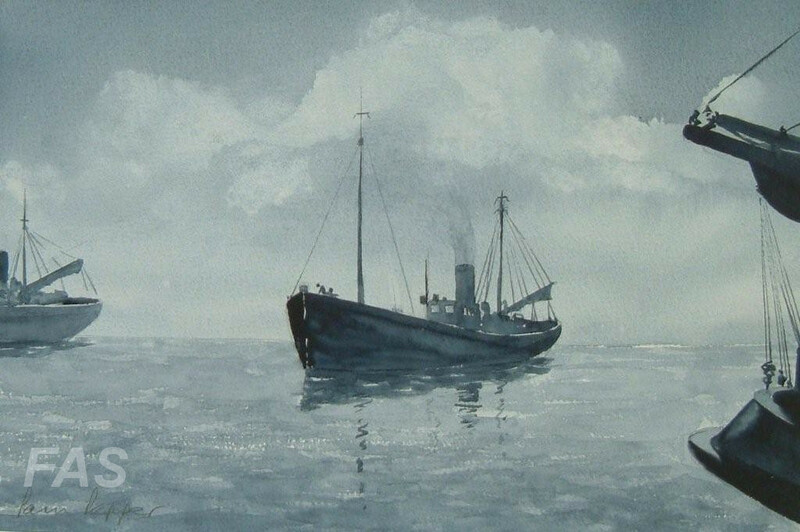 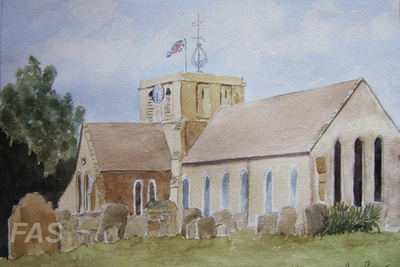 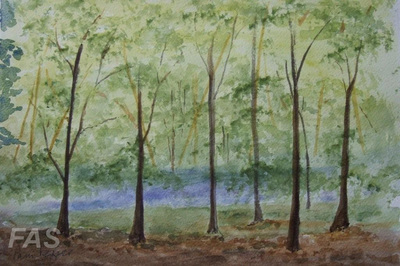 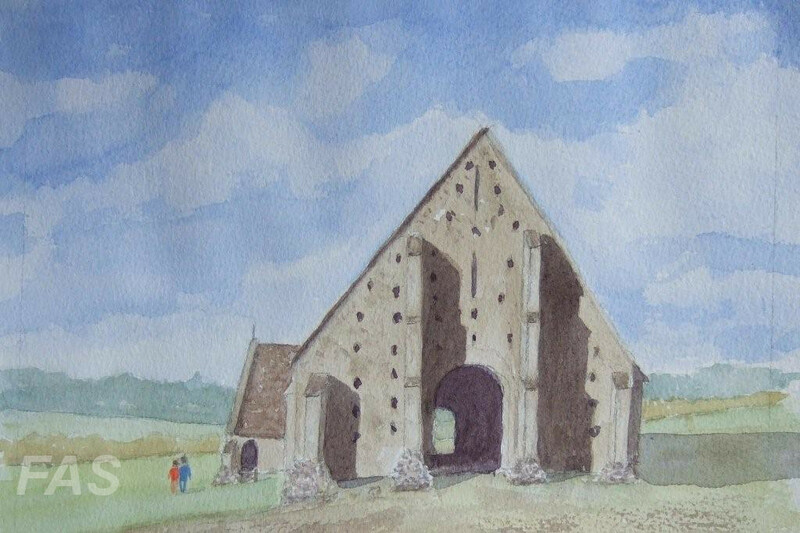 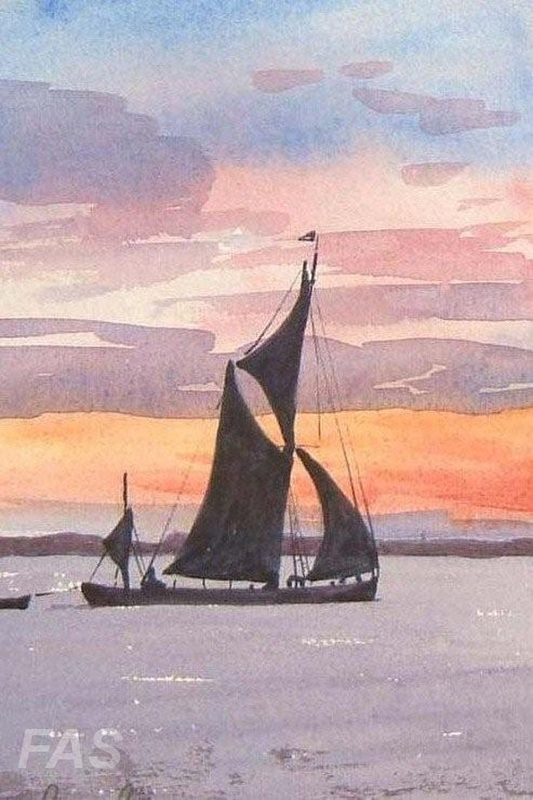 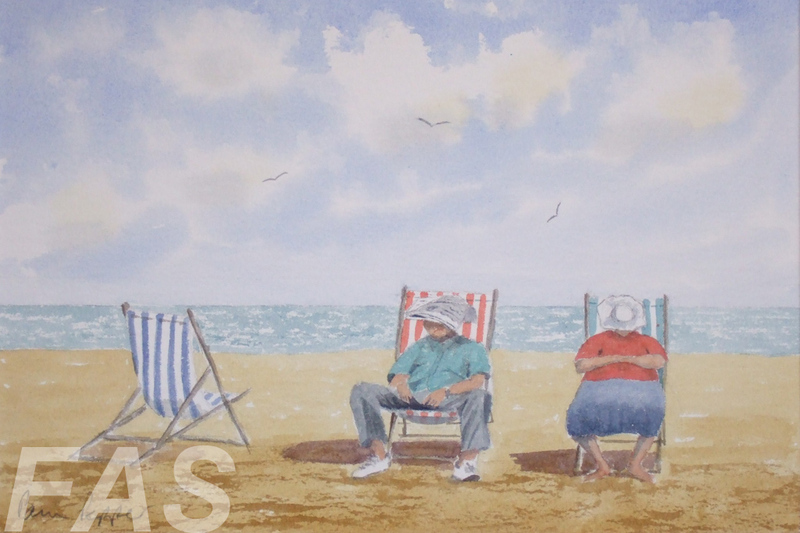 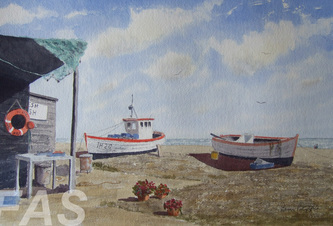 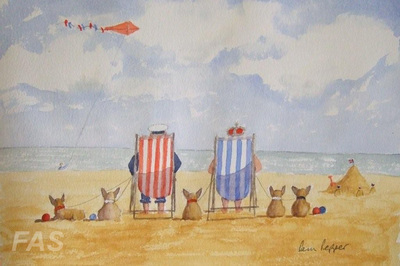 She also has three exhibitions each year in coastal Suffolk held jointly with husband Derek.